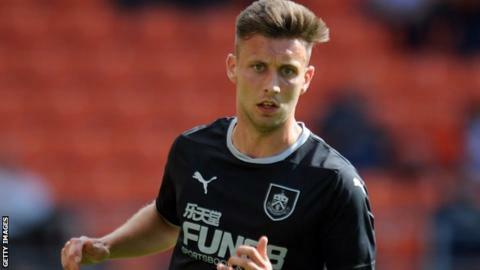 League One side Southend United have re-signed Burnley defender Luke O'Neill on a one-month loan. The 24-year-old had a previous loan spell at Roots Hall in January 2014 but only played once before it was curtailed by injury. He joined the Clarets from Leicester in 2012 but has only made two first-team appearances, and has had loan spells at York, Scunthorpe and Leyton Orient. He started on the bench in Saturday's League One match against Swindon.